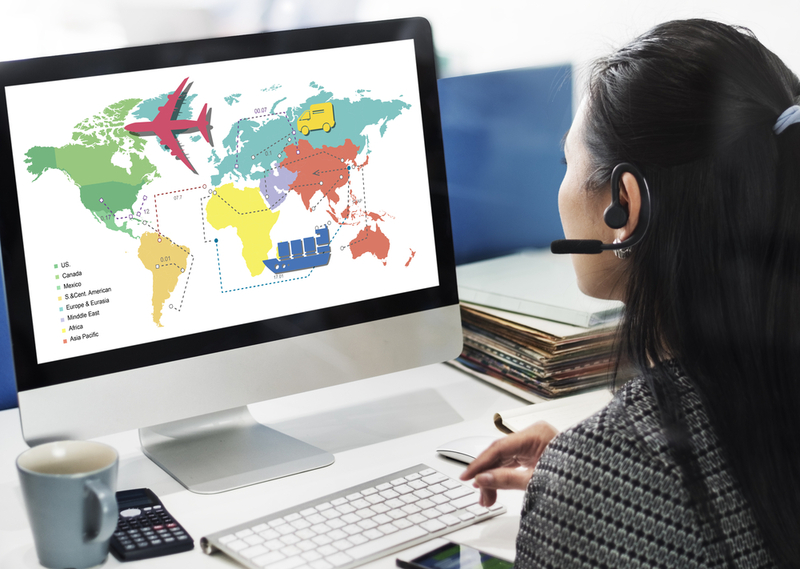 Online Travel Agents (OTAs) have become a big business in recent years and are increasingly affecting the ways in which hotels work and make money. 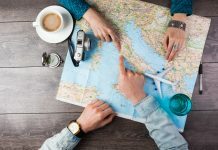 Examples include Expedia and Booking.com and they specialise in offering planning and booking capabilities to consumers; they’re a comprehensive travel shopping and reservations solution, which makes them the first place many would-be travellers look if they’re planning a break of any sort. Indeed, year on year, such sites are actually increasing their customer base as well as their volume of business, demonstrating their popularity across all types of audiences. However, while OTAs do offer benefits to hotel owners including greater exposure, they can have a lot of negative effects too. For example, although the hotel will get paid if an OTA finds them a lead that results in a booking, the OTA will take a significant cut – perhaps up to 20 per cent. There are likely to be parity agreements in place too, which means that hotel owners have to set their rates at a certain level (usually lower than they might like) in order to appear in listings with their direct competitors. Furthermore, OTAs may impose strict terms and conditions on factors like guest cancellation and automatic room reselling policies, which means hoteliers are coerced into running their own business in a certain way. What can be done to beat OTAs? Going up against hotels listed by OTAs can seem like an uphill battle, particularly for smaller properties. However, driving direct business can really pay off in the long run because it not only generates more money, but also results in better return rates: guests are more likely to remember you if they book direct than they are if they simply chose your name from a list on Booking.com. So, how can you do this? Here are a few tips that might help you to make a start if you’ve already decided you want to do things independently. 1. Have a great website Because the internet is constantly evolving, your website needs to do the same. Have you ever stumbled upon a page of cached content and marvelled at how dated it looks, even if it was only created in 2007? That’s the effect you’ll have on would-be guests if you don’t regularly liven up your website and make it look the best it can be. Furthermore, people might assume that if your website is old and tired, then your hotel is the same – and that can lose you revenue. To avoid this, use plenty of inspiring pictures, create lively and relevant content and make the most of your branding. We’ve talked extensively in the past about great websites and how to make them, so take a look at our archives for more details. 2. 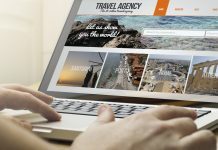 Respond to queries quickly If people come across your hotel website design and want to ask a question rather than making an immediate booking, then they need to be reassured that there is someone there. 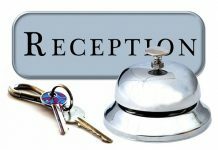 If their email is left languishing in an inbox, they may assume the hotel’s service is poor or even that it is a defunct site, in which case they’ll move on immediately to one of your competitors. A raft of recent surveys lately have indicated the lack of willingness to wait for brand responses on social media portals such as Twitter, so this can be extrapolated to other forms of communication and used to assume would-be guests don’t want to be kept waiting. 3. Use modern internet marketing Online marketing is another constantly evolving phenomenon, so it is worth looking into some tools and techniques that will allow you to use it to get your hotel’s message out there to as many people as possible. Keywords are used in a multitude of different ways these days, so don’t simply slap them into your content as many times as you can to the detriment of quality – research the longtail phrases your would-be guests are searching for and slip them in organically.There are also other strategies such as Google Adwords and Meta Search marketing, so take a look around and see which might work best for you. 4. ReviewsOne reason why so many people use OTAs is the fact that they provide peer reviews – would-be travellers can see at a glance if their chosen accommodation has a good reputation. You can emulate this by ensuring that your own website collects and prominently publishes customer testimonials to encourage future bookings. 5. Package deals and partnerships Even if you are on an OTA and so are bound by parity agreements, you can get around them and drive more direct bookings by offering package deals to specific audiences. For example, you could provide spa breaks that include accommodation and access to your spa treatments at a special rate for hen parties. Partnerships with local transport companies to offer transfers to and from airports can also be popular among those who want to make their holidays as convenient as possible, as can other link-ups, so consider what you can offer that the OTAs can’t.There are lots of ways that you can beat the OTAs at their own game, so why not try one or two of these today?